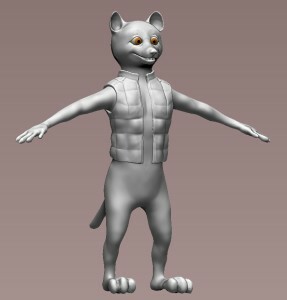 Here is my latest CG character- this is the Zbrush model. 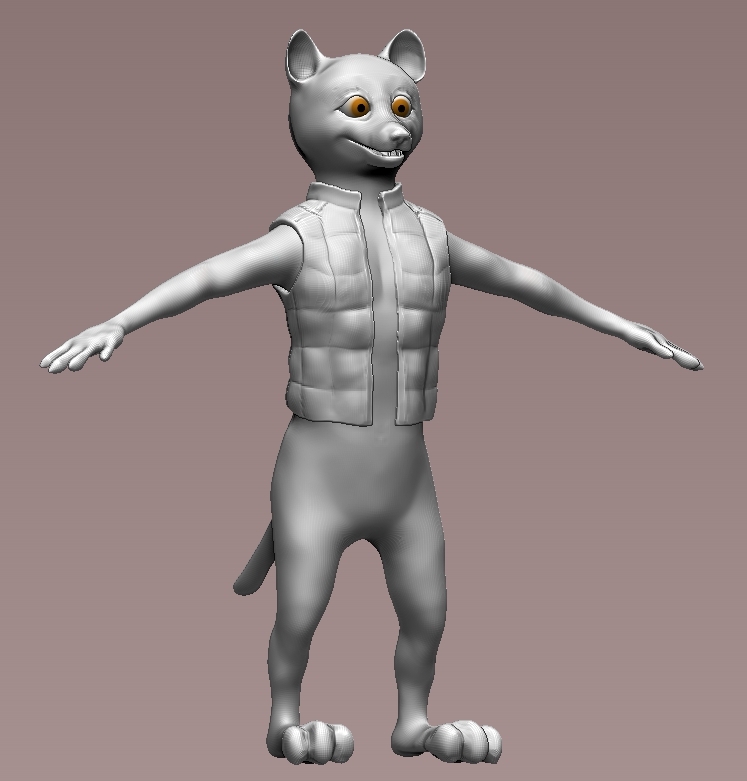 I’ll be importing him into Blender for fur, rigging and texturing. My plan is for him to have both a winter and summer coats of fur. Don’t have an official name for him yet.